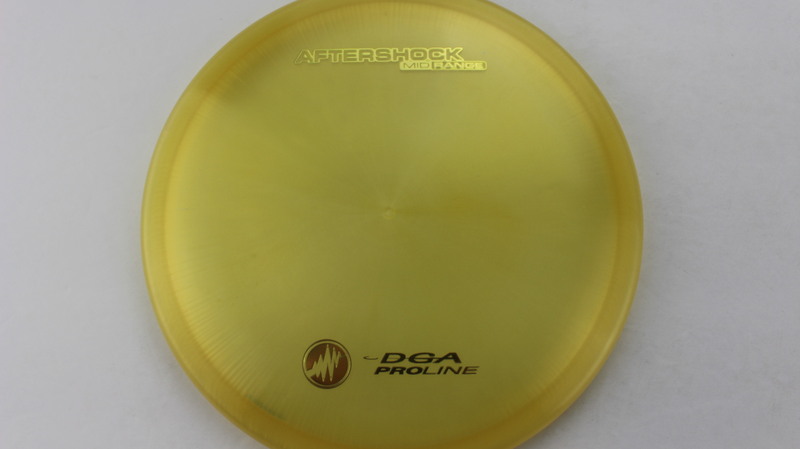 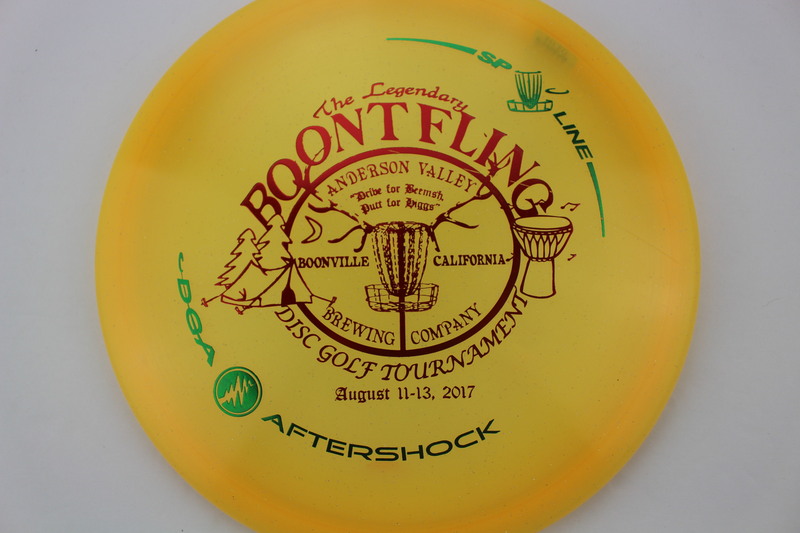 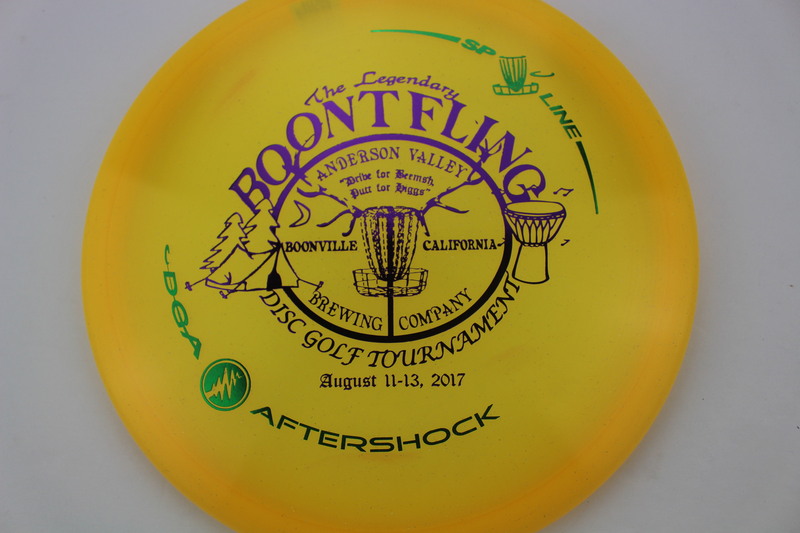 Yellow Proline Gold - 175-176g Somewhat Flat Somewhat Stiff $16.51 Just 1 left! 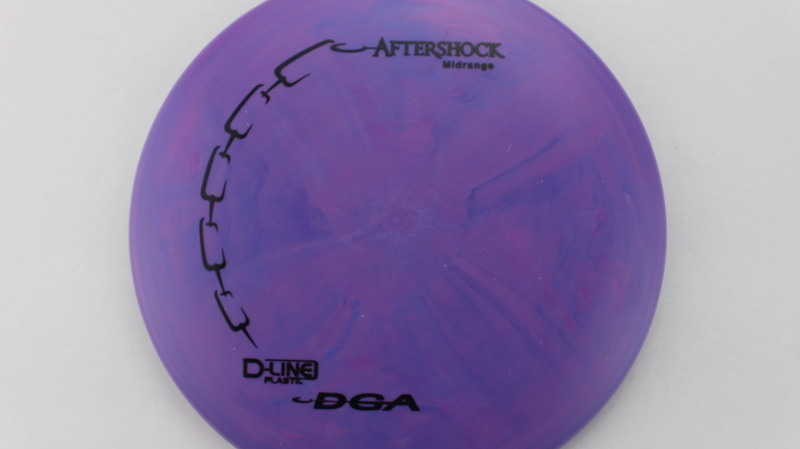 Blend - Pink/Purple D-Line Black - 175-176g Somewhat Flat Somewhat Gummy $8.26 Just 1 left! 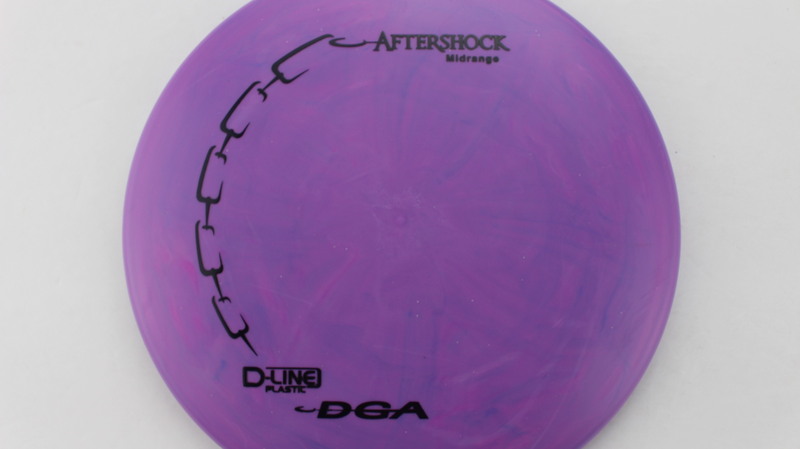 Blend - Pink/Purple D-Line Black - 175-176g Pretty Flat Somewhat Gummy $8.26 Just 1 left! 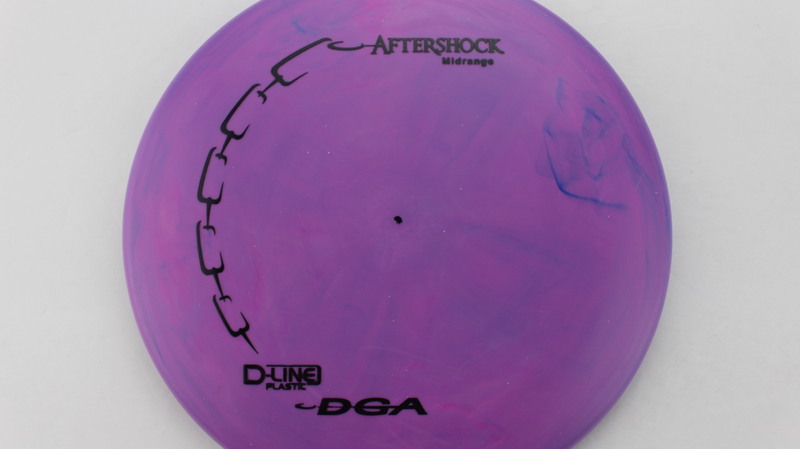 Blend - Pink/Purple D-Line Black - 175-176g Pretty Flat Neutral Stiffness $8.26 Just 1 left! 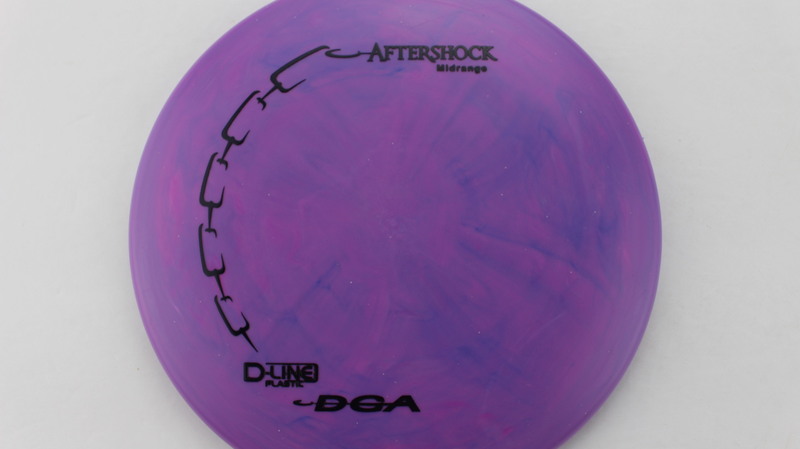 Blend - Pink/Purple D-Line Black - 175-176g Somewhat Flat Neutral Stiffness $8.26 Just 1 left! Smoke Special Blend Green - 173-174g Pretty Flat Somewhat Stiff $16.51 Just 1 left! 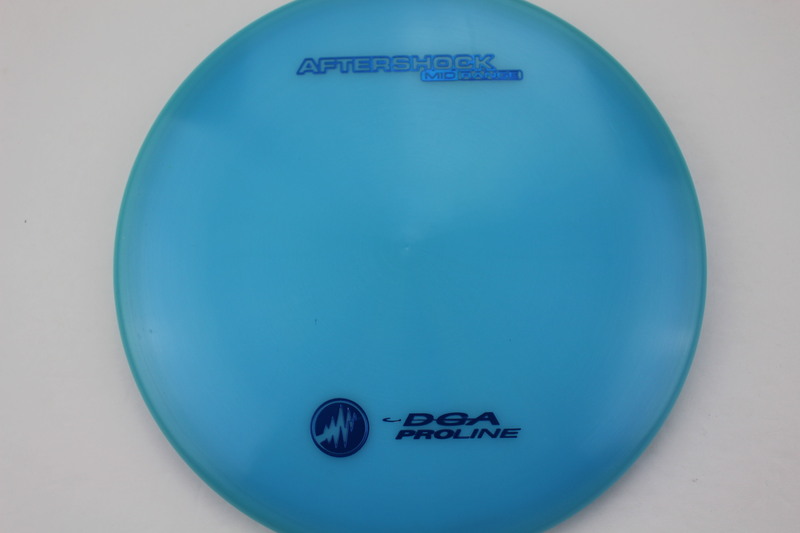 Light Blue Proline Blue - 177+g Pretty Flat Pretty Stiff $16.51 Just 1 left! 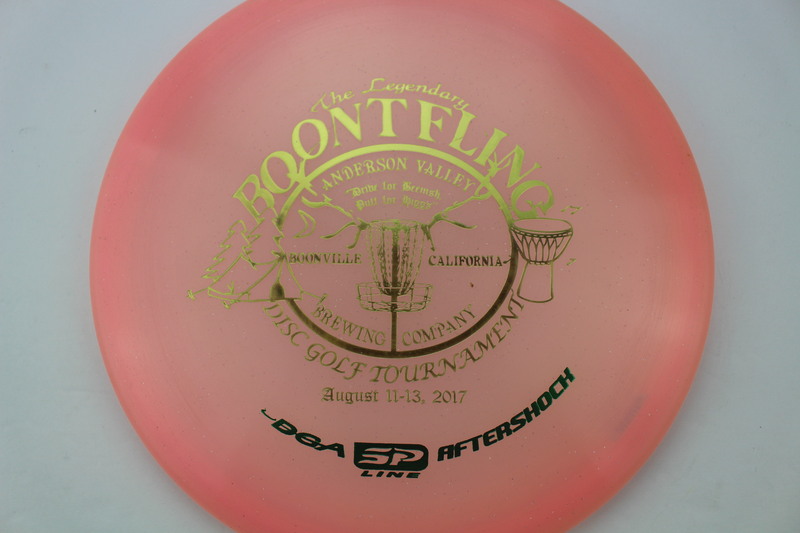 Gold Proline Silver - 175-176g Pretty Flat Pretty Stiff $16.51 Just 1 left! 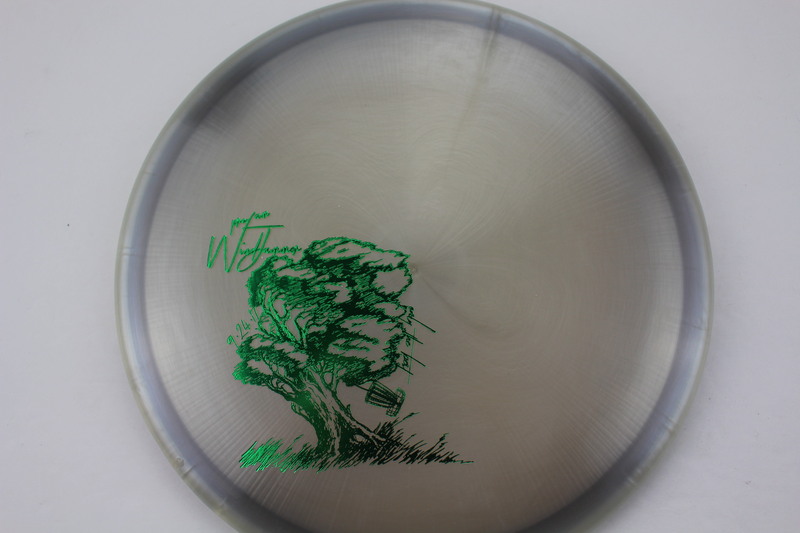 Yellow/Green SP Line Silver - 175-176g Somewhat Domey Neutral Stiffness $14.68 Just 1 left! 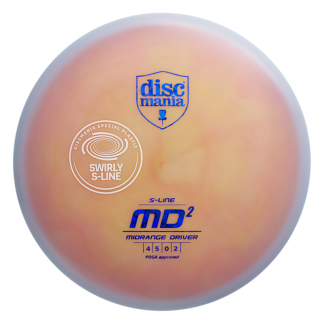 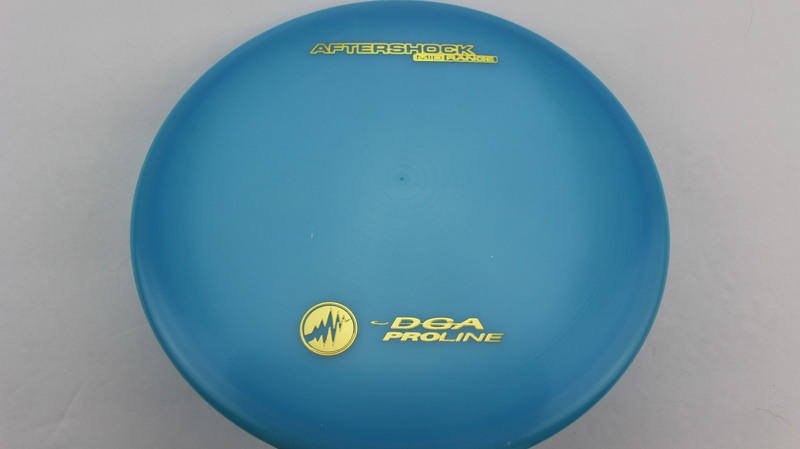 Blue SP Line Gold - 175-176g Somewhat Domey Somewhat Stiff $14.68 Just 1 left! 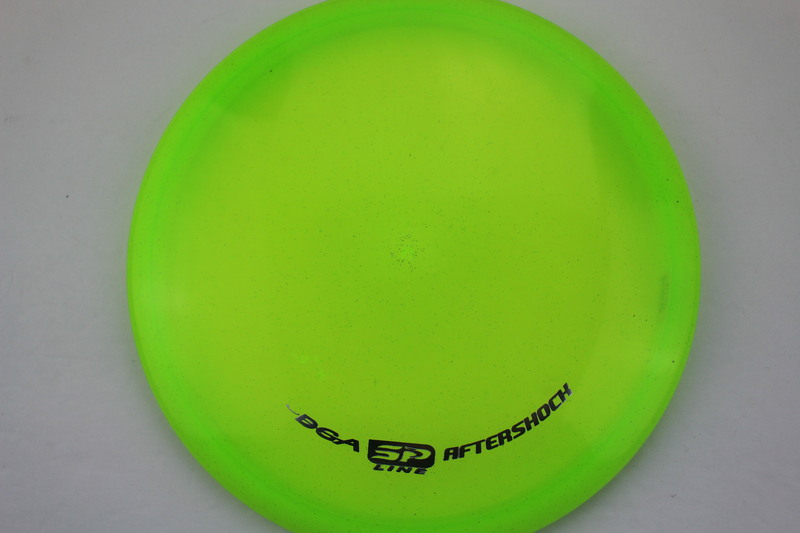 Yellow SP Line Green Purple 170-172g Neutral Flatness Neutral Stiffness $14.68 Just 1 left! 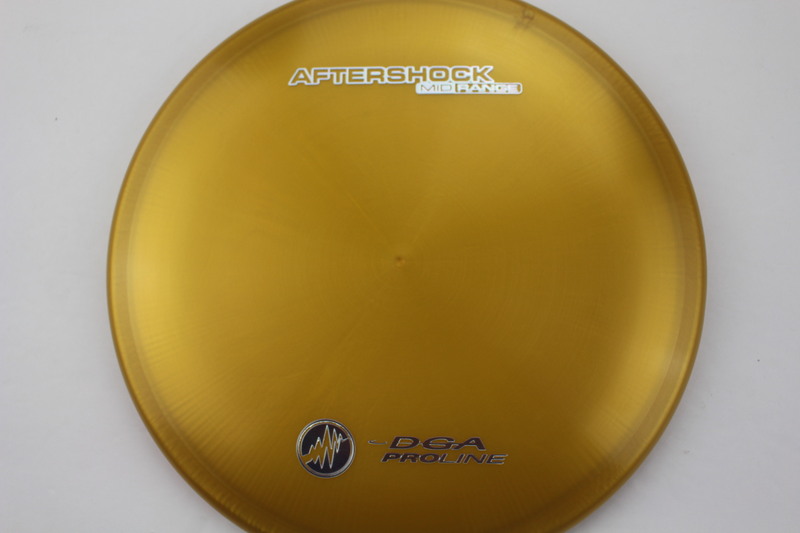 Light Pink SP Line Green Gold 170-172g Somewhat Flat Neutral Stiffness $14.68 Just 1 left! 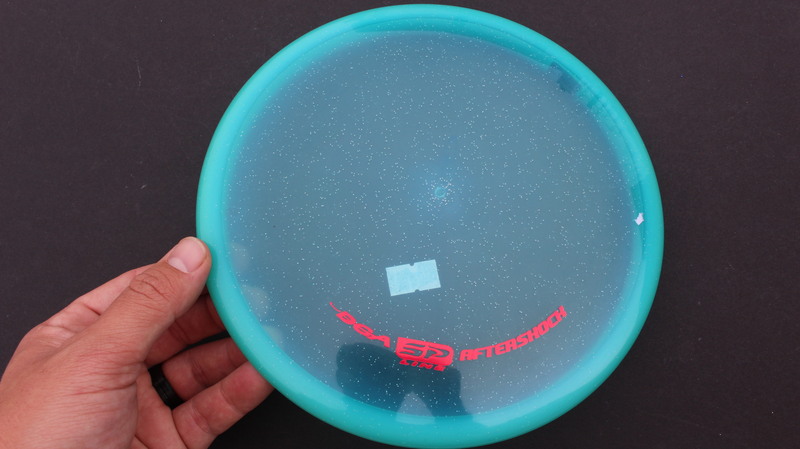 Blue SP Line Red Rainbow - Jelly Bean 177+g Neutral Flatness Neutral Stiffness $14.68 Just 1 left! 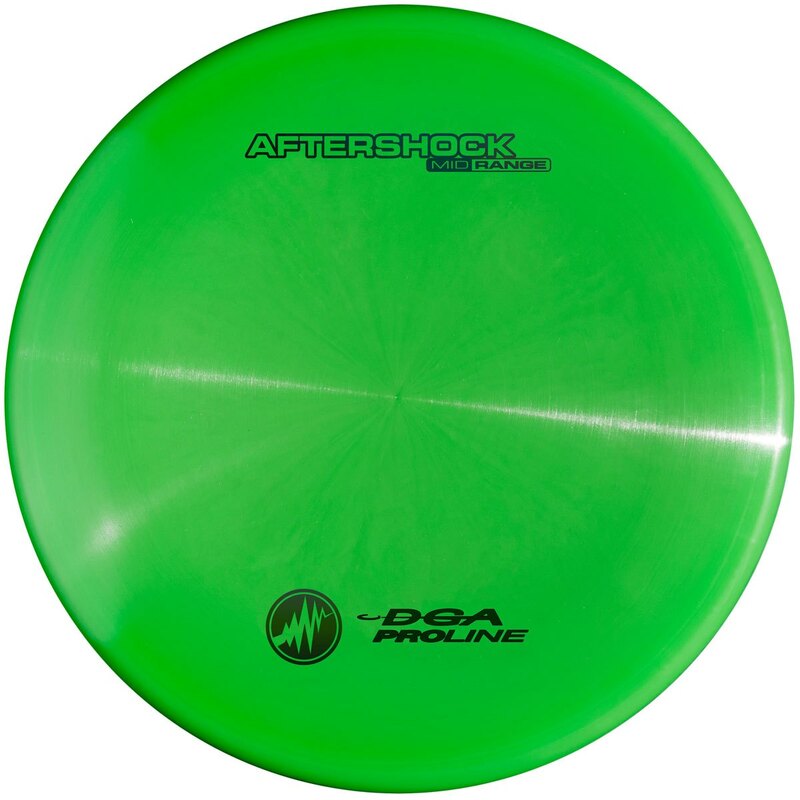 Yellow SP Line Green Red 170-172g Somewhat Domey Neutral Stiffness $14.68 Just 1 left! 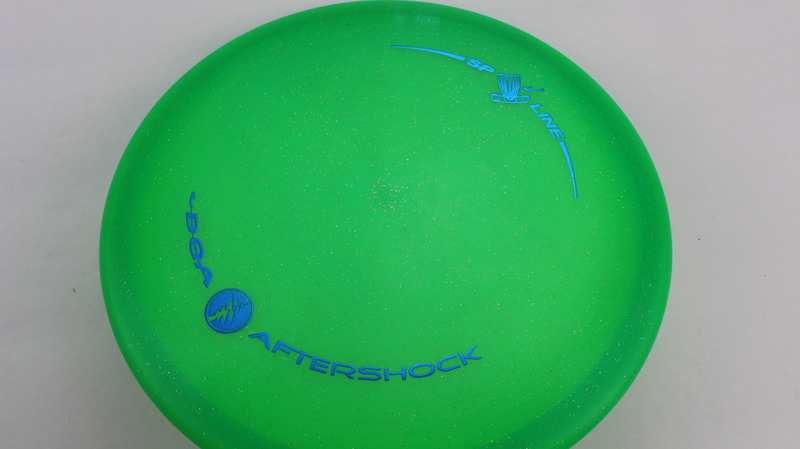 Light Pink SP Line Green Purple 173-174g Somewhat Flat Neutral Stiffness $14.68 Just 1 left! 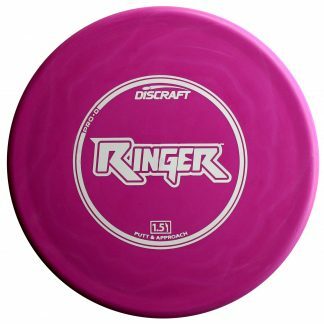 Pink SP Line Zebra Purple 175-176g Pretty Flat Somewhat Stiff $14.68 Just 1 left! 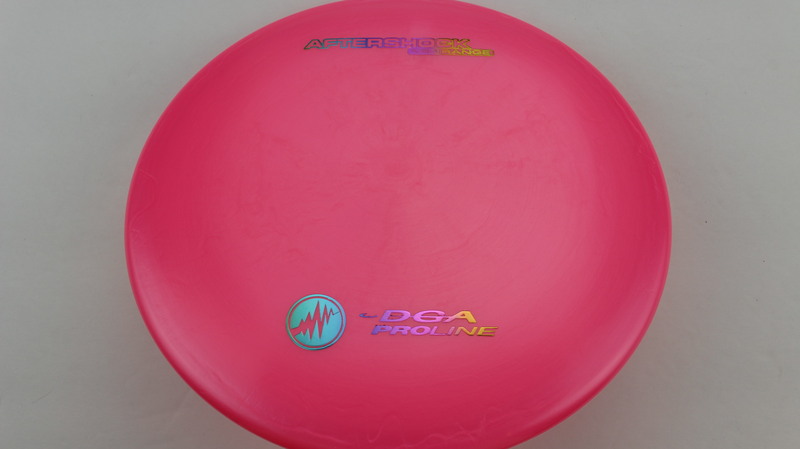 Pink SP Line Leopard Red Fracture 173-174g Pretty Flat Neutral Stiffness $14.68 Just 1 left! 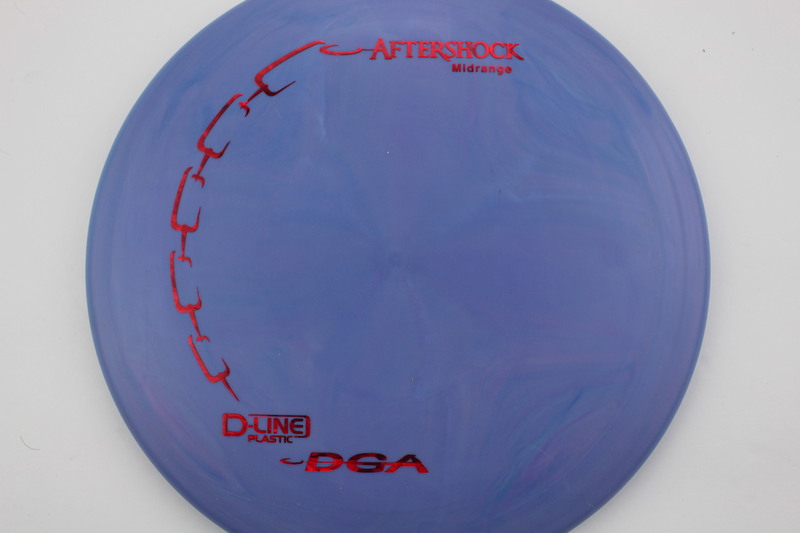 Blend - Blue/Purple D-Line Red Fracture - 177+g Pretty Flat Neutral Stiffness $8.26 Just 1 left! 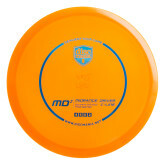 Smoke Special Blend Bronze - 167-169g Somewhat Puddle Top Somewhat Stiff $16.51 Just 1 left! 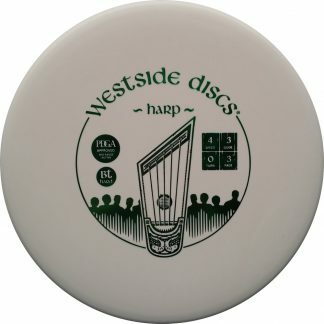 Gray Special Blend Black - 170-172g Somewhat Puddle Top Neutral Stiffness $16.51 Just 1 left! 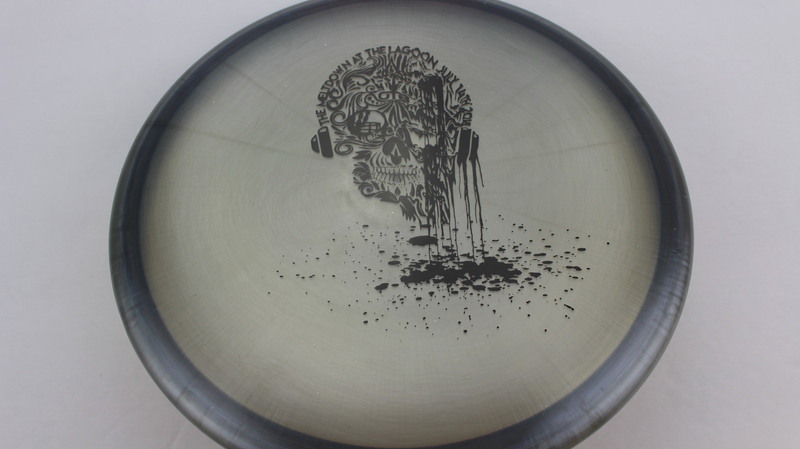 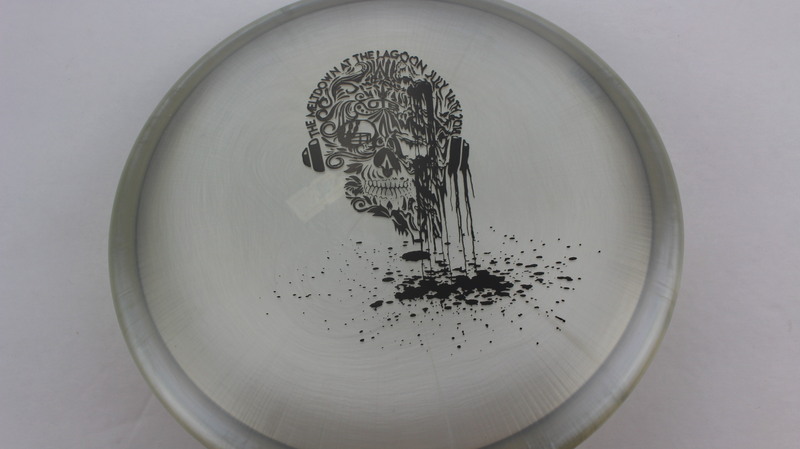 Smoke Special Blend Black - 170-172g Somewhat Puddle Top Neutral Stiffness $16.51 Just 1 left! 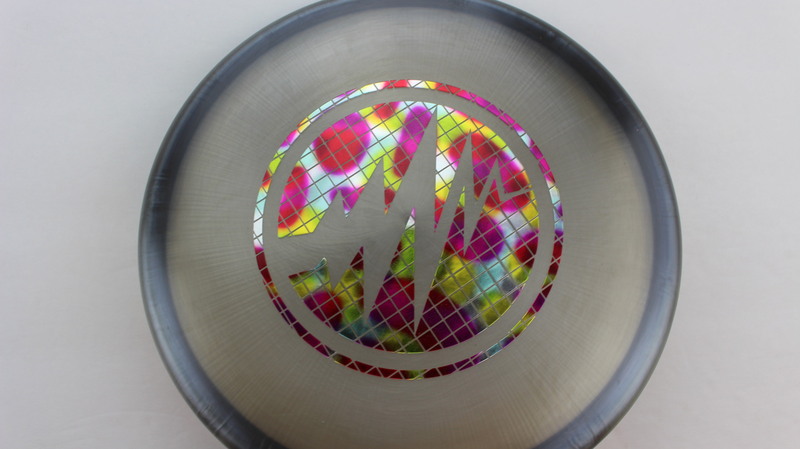 Smoke Special Blend Rainbow - Jelly Bean - 170-172g Puddle Top Neutral Stiffness $16.51 Just 1 left! 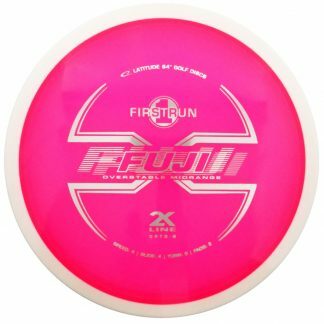 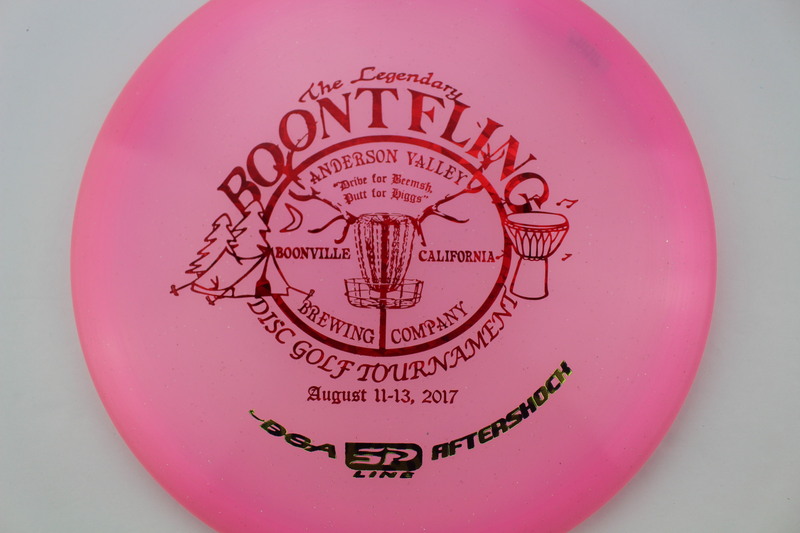 Pink Proline Rainbow - 176g Somewhat Flat Neutral Stiffness $16.51 Just 1 left! 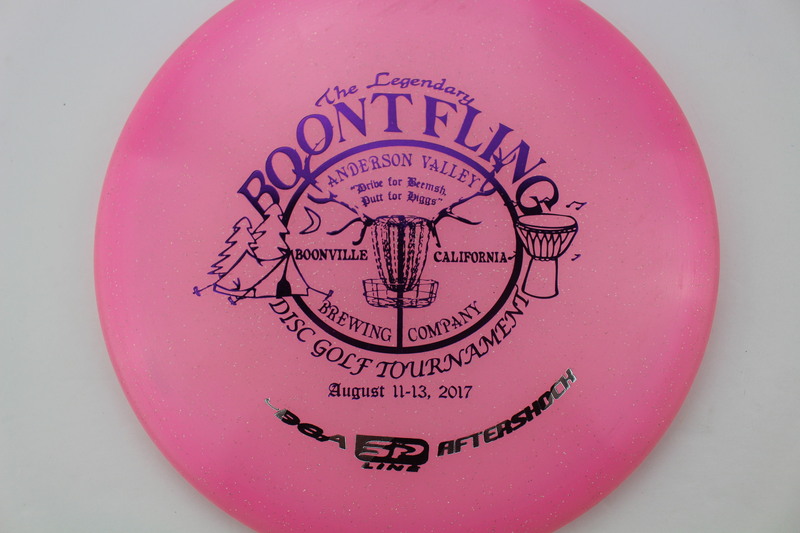 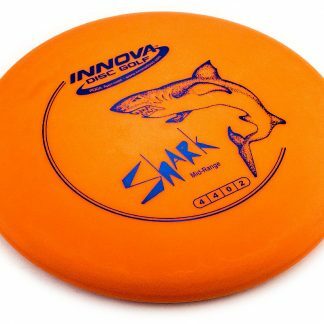 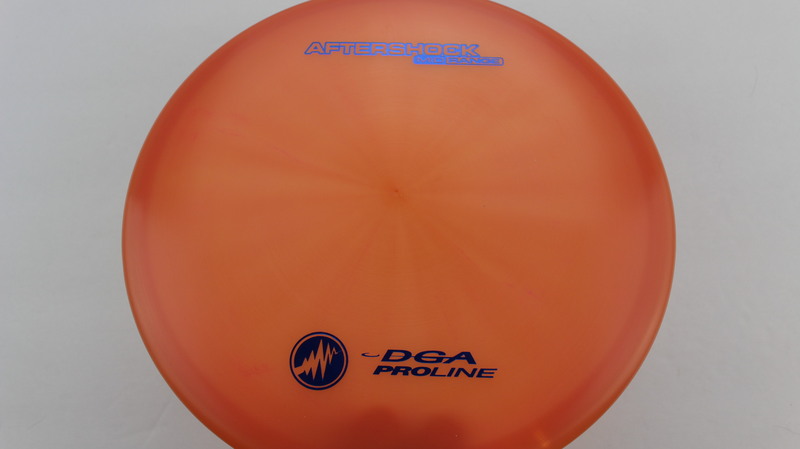 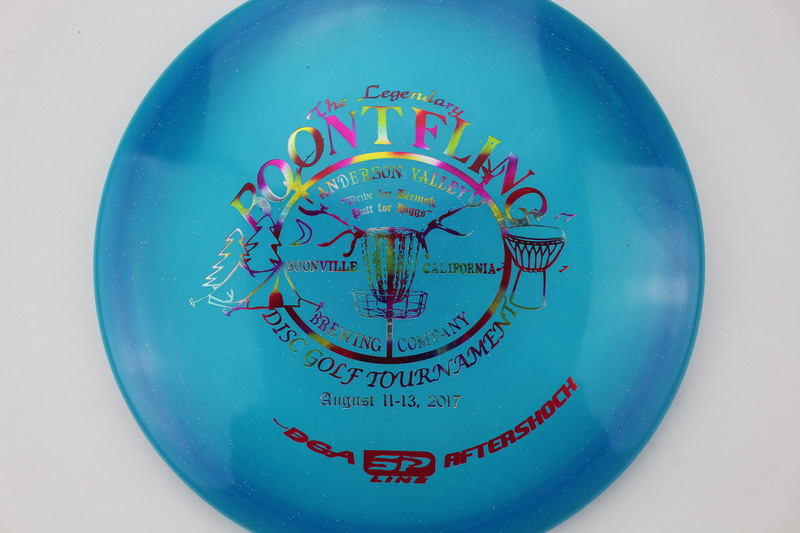 Pink/Orange Proline Blue - 175-176g Pretty Flat Somewhat Gummy $16.51 Just 1 left! 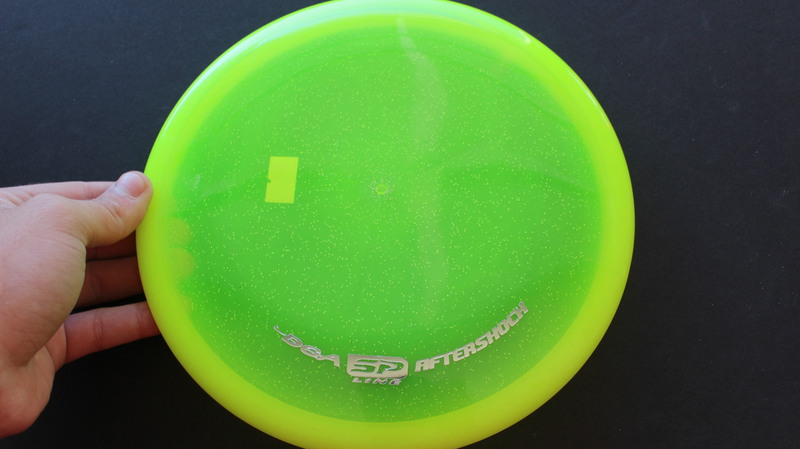 Green Proline Rainbow - 173g Neutral Flatness Neutral Stiffness $16.51 Just 1 left! 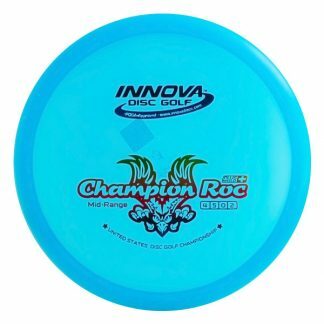 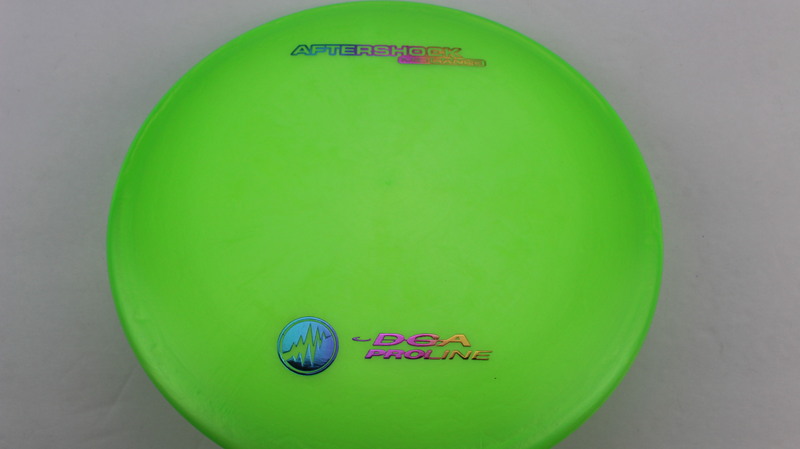 Green Proline Rainbow - 175g Neutral Flatness Neutral Stiffness $16.51 Just 1 left! 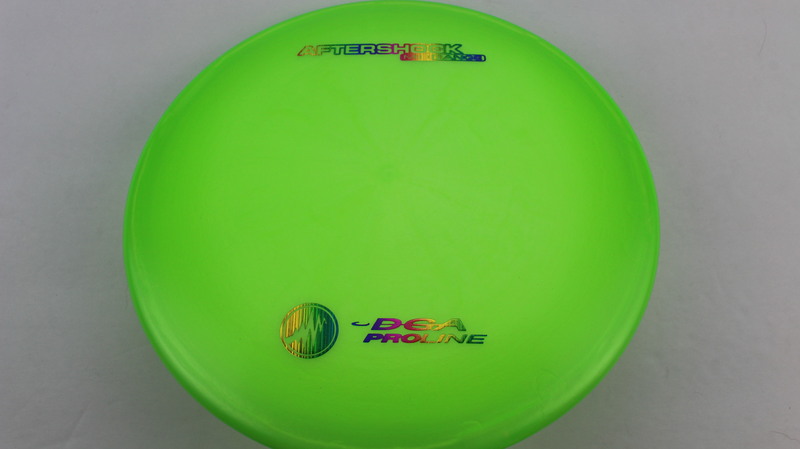 Green Proline Rainbow - 176g Neutral Flatness Neutral Stiffness $16.51 Just 1 left! 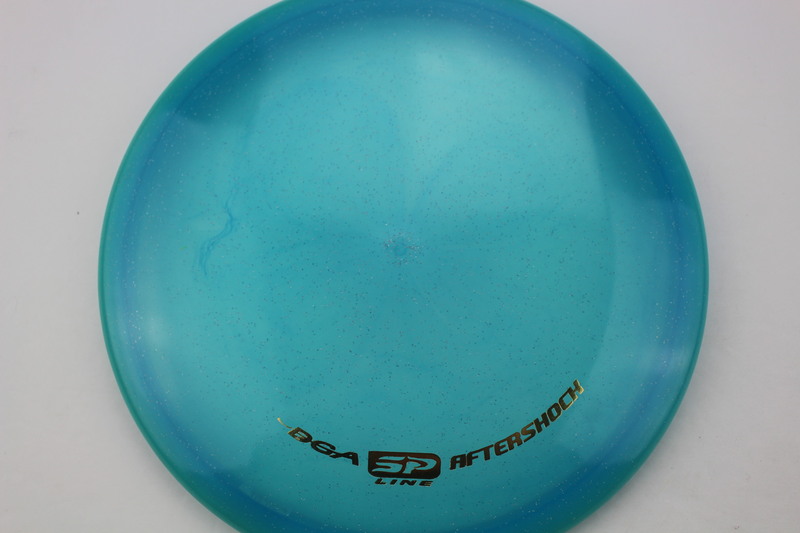 Light Blue SP Line Red Fracture - 177+g Neutral Flatness Neutral Stiffness $14.68 Just 1 left! 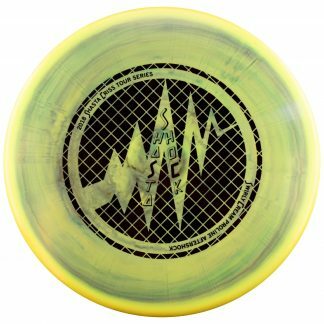 Yellow SP Line Silver - 175-176g Somewhat Flat Somewhat Gummy $14.68 Just 1 left! 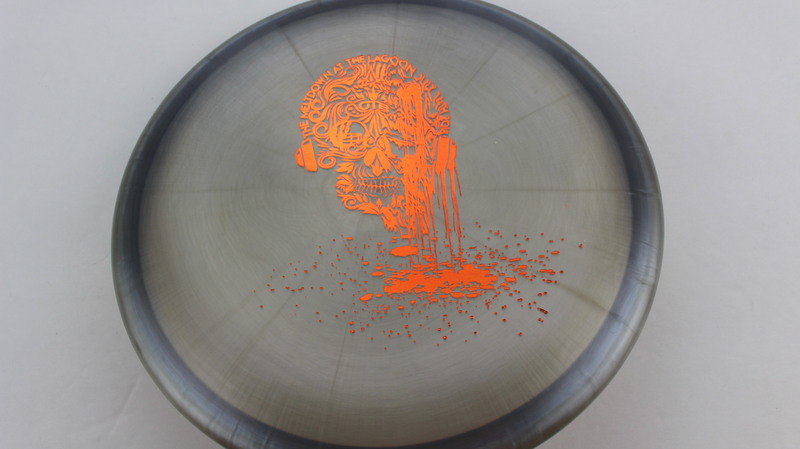 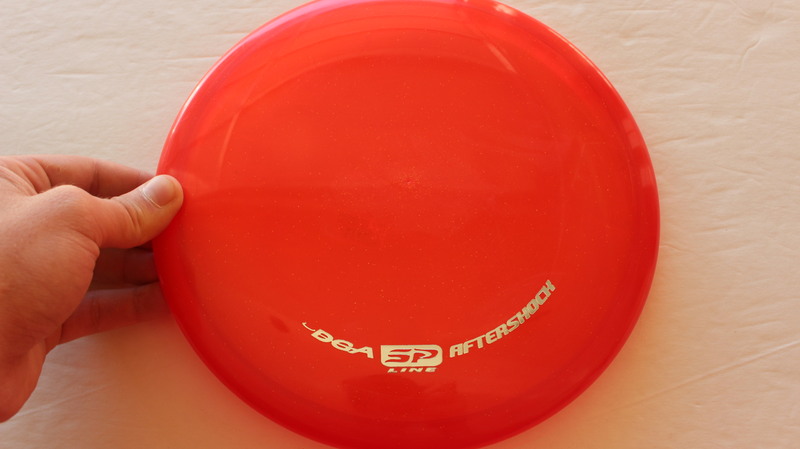 Red SP Line Silver - 175g Somewhat Flat Somewhat Gummy $14.68 Just 1 left! 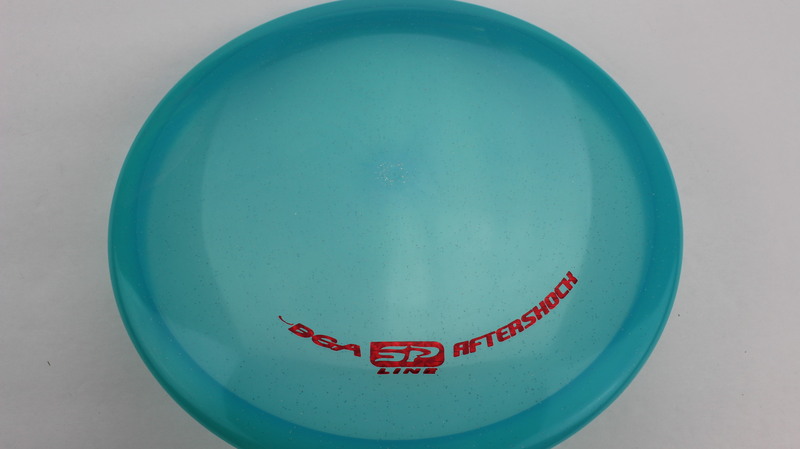 Light Blue SP Line Red - 175-176g Somewhat Flat Somewhat Gummy $14.68 Just 1 left! 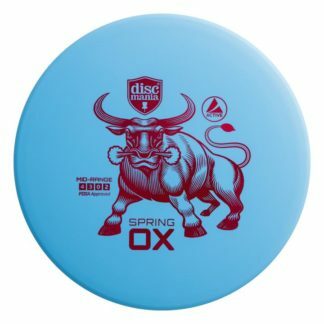 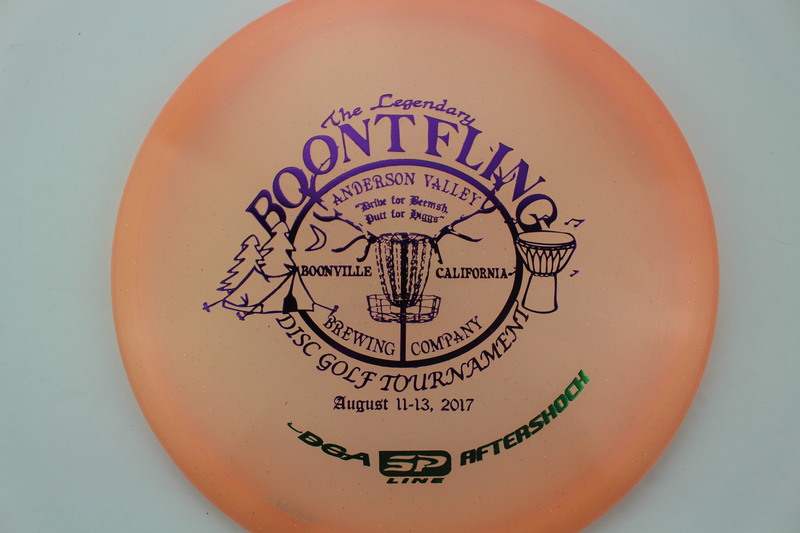 Danny and the gang at OTB treat people right and carry some sweet plastic!